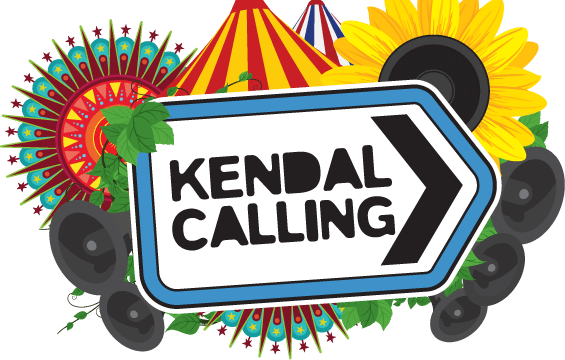 We are delighted to be partnering with a number of festivals across the UK, showcasing the cream of new talent. Slots at the festivals are allocated in return for bands hosting Off Axis shows in their hometowns, thus providing a mechanism for hard working artists to earn a performance opportunity, and also enabling the festival sector to stimulate activity in regional music scenes all across the country throughout the year. 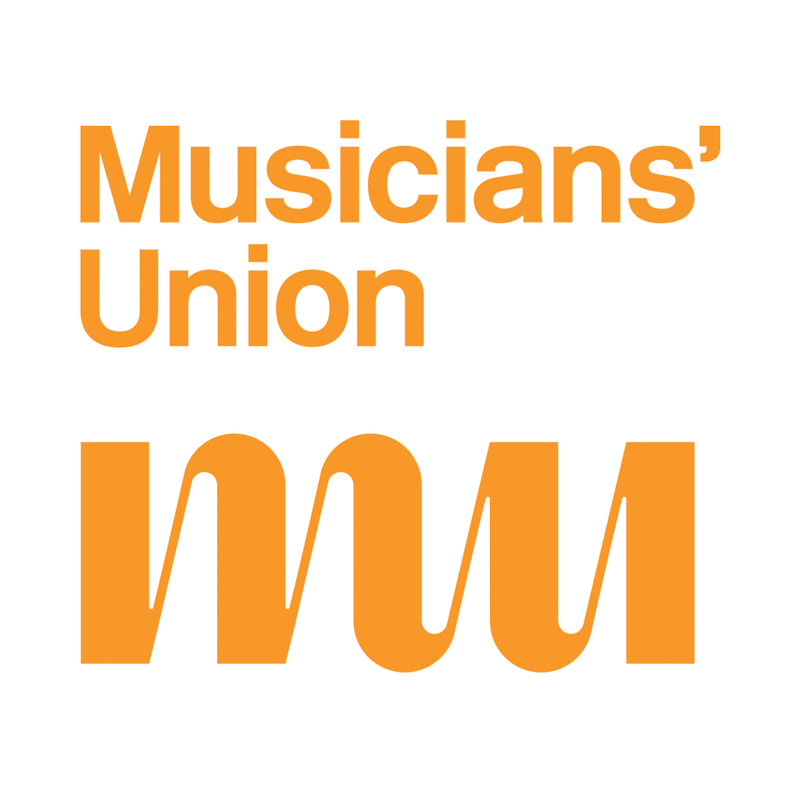 This initiative is supported by Arts Council England, The Musicians Union and Wigwam Acoustics.